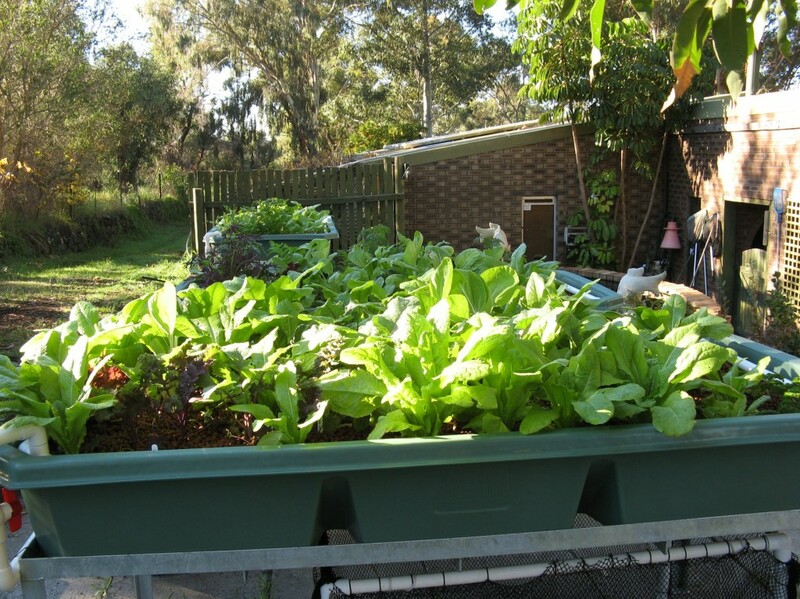 The aquaponics system is growing….and growing! We are giving away greens, and using them to feed the ducks, turkeys and rabbits because we have so much! Growth up to 30 June, things are starting to get crowded! The other veggies are growing well too, but not quite at the same rate as the aquaponics. 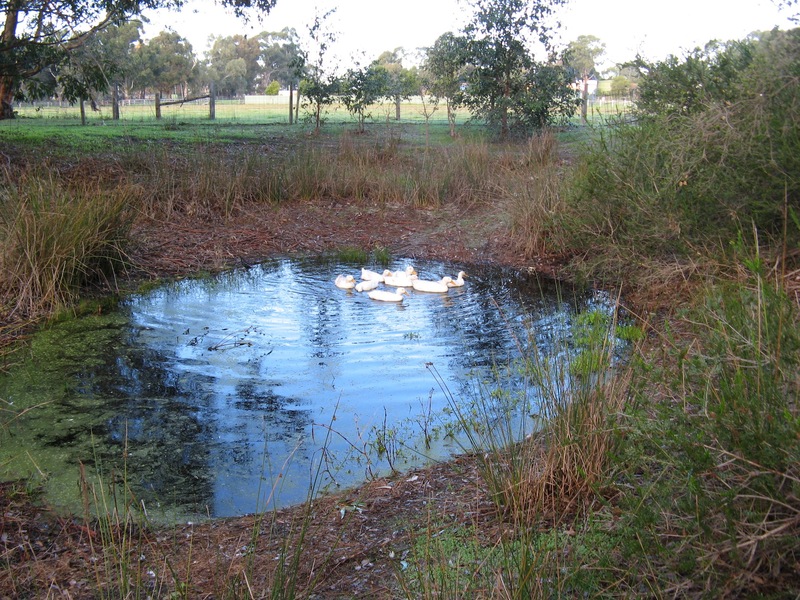 Winter has also brought the rain, and is filling up our small ‘dam’, which the ducks are enjoying very much!